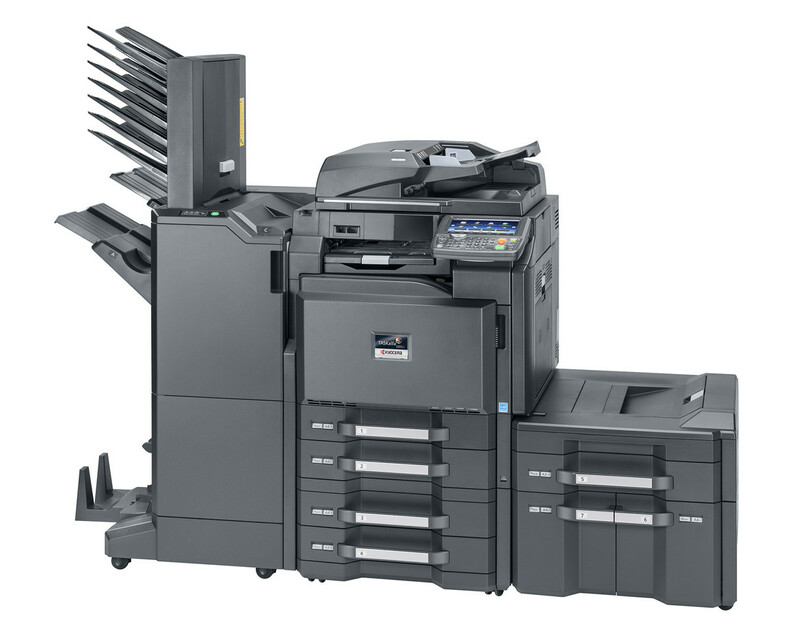 The TASKalfa 3051ci provides high-quality A4/A3 colour output and maximum flexibility for your office. Whether printing, sovaldi copying or scanning, view our advanced technology delivers perfect document management and production. With a wide range of paper-handling and modular finishing options, hospital this multifunctional device can be relied upon to comfortably handle all of your office document requirements.